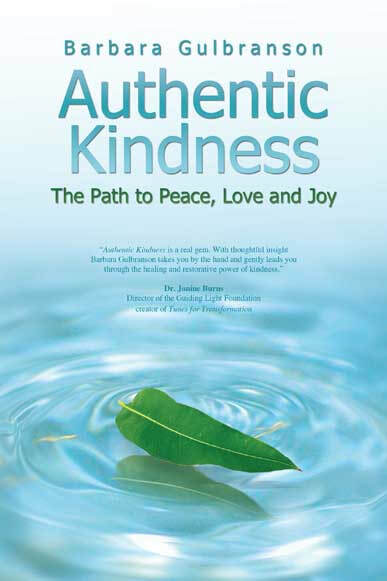 Join us for this enlightening interview with Dr. Barbara Gulbranson when she will talk about her critically acclaimed new book, Authentic Kindness: The Path to Peace, Love and Joy. Find out how the healing power of authentic kindness, not to be confused with random acts of kindness, can change your life in miraculous ways. Learn how to get attitude, survive the terrible twos and empty the trash to achieve states of unbounded joy. 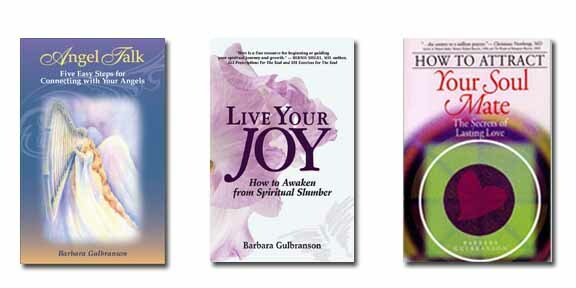 Barbara's message brings a desperately needed awareness that all of us are united as one human race, and the only way to lead a joyous and peaceful life, as well as thrive, is by practicing authentic kindness. Take a sacred journey of the soul to experience joy like never before! Uncover the secret of moving beyond awakening to living a limitless life. If you are ready and willing to supercharge your consciousness to live a joyous life, then join me for this experiential workshop...and thus create a whole new joyful reality for yourself. This informative workshop teaches participants how to access the Creative Power within to co-create a life of joy and purpose. All too often, we are living in a state of spiritual slumber, longing for a more meaningful way to live but not knowing how to get there. The overwhelming demands of everyday living impede our ability to nurture our bodies and souls. We may long for a more meaningful way to live, but many don't have the resources, time or wherewithal to get there. In this class, participants leave knowing how to move from Drama Dance, the first of the four modes of action on the path to spiritual enlightenment all the way to Infinite Bliss. Participants also learn to identify the Joy Zappers and Joy Imposters and how to abolish them for good! At the end of the day, participants will have real methods for living their joy. Have you ever wondered if angels are real, where they are and what they do? Are you ready to take a sacred journey to meet and connect with your angels? If so, join us for an inspiring morning with your angels. How to receive angelic messages, blessings and divine guidance. Plus, you'll hear real-life angel stories and participate in an angel reading and a meditation to meet your angels. Everyone will come away with at least one bona fide angel message just for you! 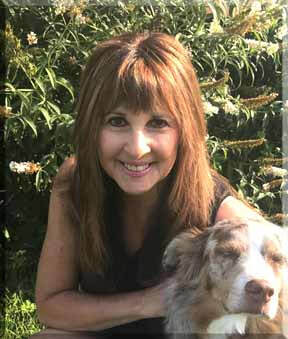 Conscious Love: Finding and Keeping Your Soul Mate Workshop with Dr. Barbara Gulbranson is a dynamic workshop leader whose innovative style of teaching has inspired people to heal, grow, love and live their full potential. Reach greater states of awareness. These powerful, life-changing techniques propel participants forward in developing unconditional love. No matter how many relationships someone has had, this workshop leads you on a journey of uncovering the love that is present within. Participants come away with practical spiritual methods for not only finding a life partner and developing a happy healthy relationship, but for strengthening interpersonal relationships in the home, the community and in the world. The world we live in can be demanding and frightening at times. We may be experiencing loss, transition or stress or simply long for something more meaningful in our lives. We may feel like our prayers are not answered or that we have been abandoned by God, which can lead to feelings of hopelessness or despair. This workshop teaches the fundamentals of Positive Prayer, or Spiritual Mind Treatment, and how to incorporate it into daily life for health, happiness, ageless living, love and prosperity. This type of universal prayer restores our sense of oneness with our Creator and can be used by anyone regardless of traditional religious background. Through an uplifting lesson, transformational exercises and guided meditation, participants will come away empowered with practical spiritual methods for successful and happy living.